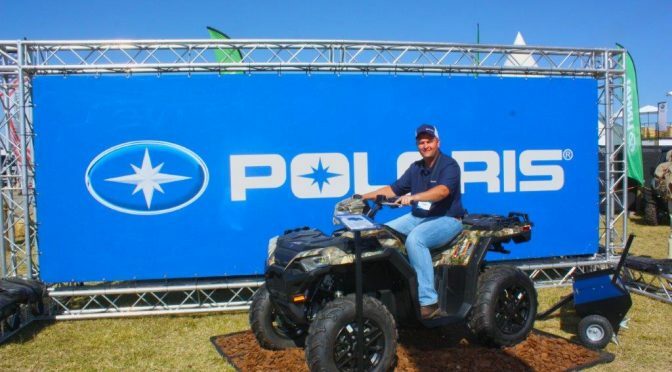 Polaris keeps coming up with some truly interesting and exceptional machines and to be quite fair we sometimes can’t even keep up with all of the models and descriptions. 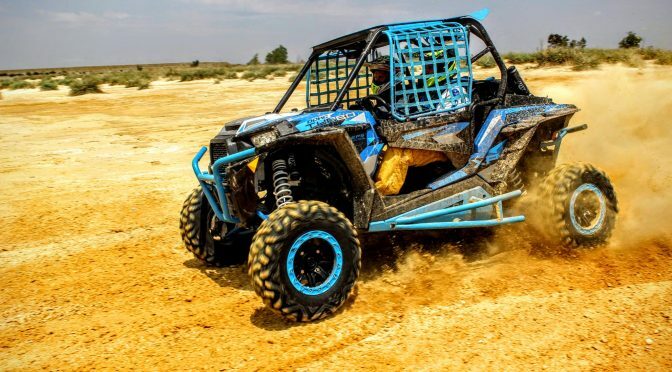 The latest and most extreme in performance from this innovative brand is the RZR XP Turbo S. It’s a two-seat platform that looks like a redux of the classic RZR XP rolling chassis from the outside. 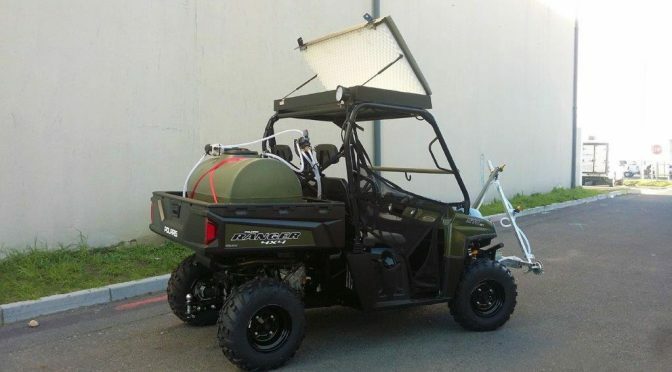 This is a case of beauty being more than skin-deep. 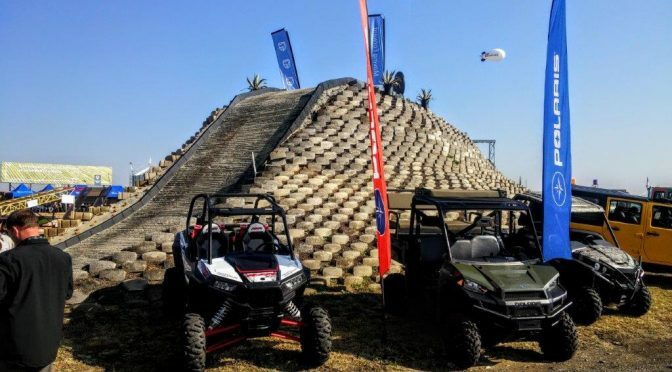 Serengeti Golf & Wildlife Estate in Kempton Park, Gauteng, is a completely self-contained ‘city’ with everything inside its perimeter that discerning home-owners and their families could desire – including, most importantly perhaps, security! 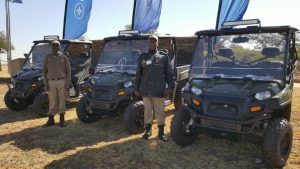 Serengeti Risk Manager, Omega Security’s Jackie Viljoen, who recently decided to change from another utility vehicle to Polaris for his patrol staff, says that safety and security is of the highest priority on the estate. 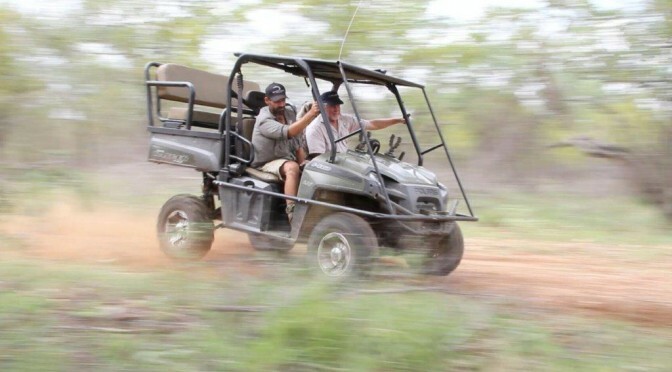 Owing to the improved gearboxes and motors in the new Linhai and Polaris ranges of quad bikes and all-terrain vehicle (ATV) Rangers, engine and gearbox services for both are required only after 100 hrs of use as opposed to the run in time service of 50 hrs. 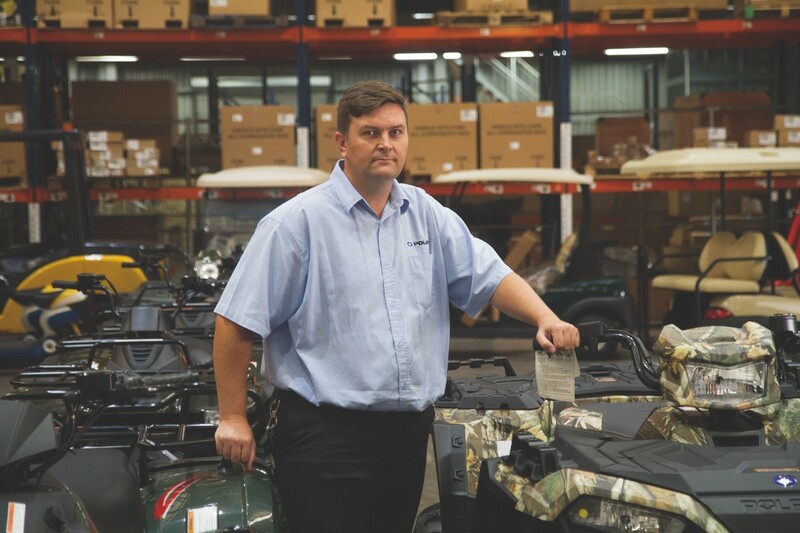 Being distributed in South Africa through equipment supplier Smith Power Equipment (SPE), the quads and the ATV rangers are used for robust tasks, such as working in off-road conditions that can be muddy, uneven or traversing up and down hills, explains SPE Polaris and Linhai product range national sales manager Mark Chittenden. 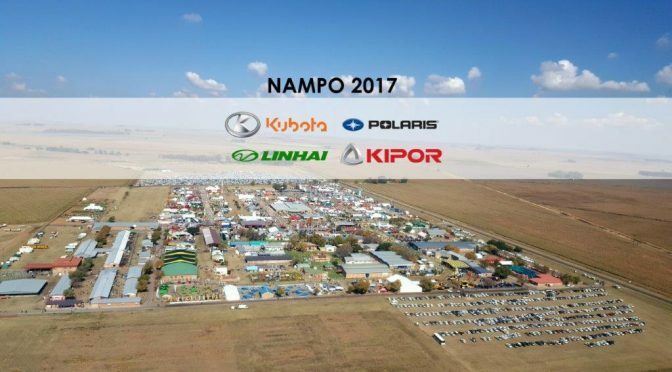 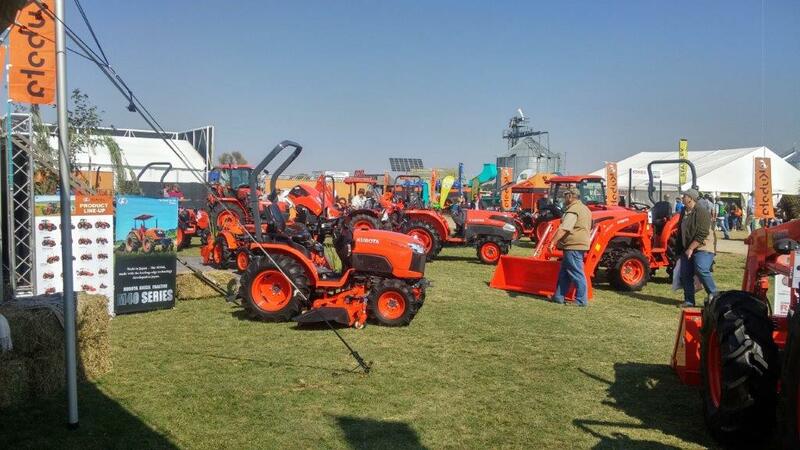 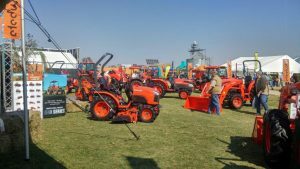 The continued economic growth of agricultural exhibition Nampo Harvest Day, in the Free State, reflects the importance of agriculture to the economic growth of South Africa, says equipment supplier Smith Power Equipment (SPE) Polaris and Linhai product range national sales manager Mark Chittenden. 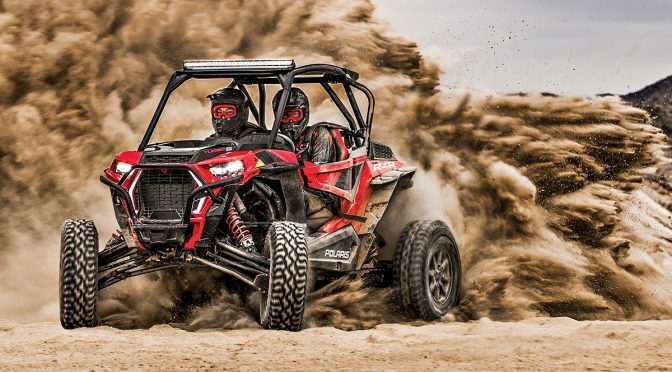 We test the Polaris 1000 Turbo RZR. 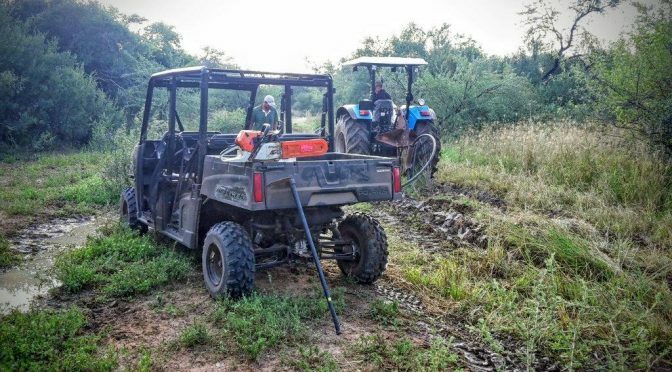 Deelkraal Wildlife Reserve, a stunning Waterberg home to a large and diverse population of wildlife, including Buffalo and the rare Sable, Roan and Tsessebe antelopes, has acquired Polaris Ranger utility side X side vehicles for various operations on the farm. 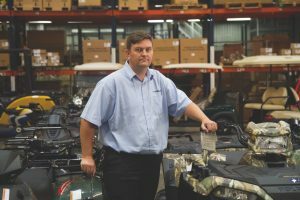 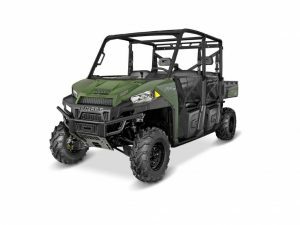 The new vehicles are a Polaris Ranger 570 Crew and a Ranger 900 and join the fleet of other Smith Power Equipment (SPE)-distributed vehicles including: a Linhai 260 XL, a Polaris Sportsman 800 EFI and a Polaris Sportsman 300. 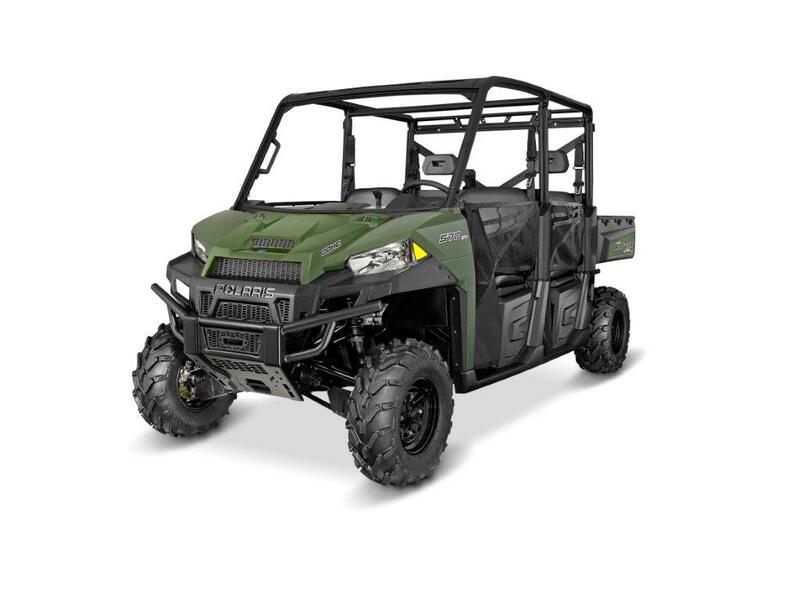 Polaris Ranger: The only machine for this game. 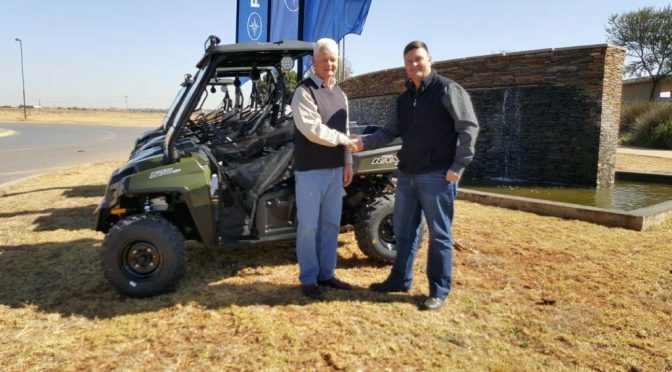 When renowned game farmer Johan van der Merwe tells you that a Polaris Utility vehicle is the only vehicle that can do the job of chasing down a darted animal through the roughest of terrains in the quickest time, you had better believe him! 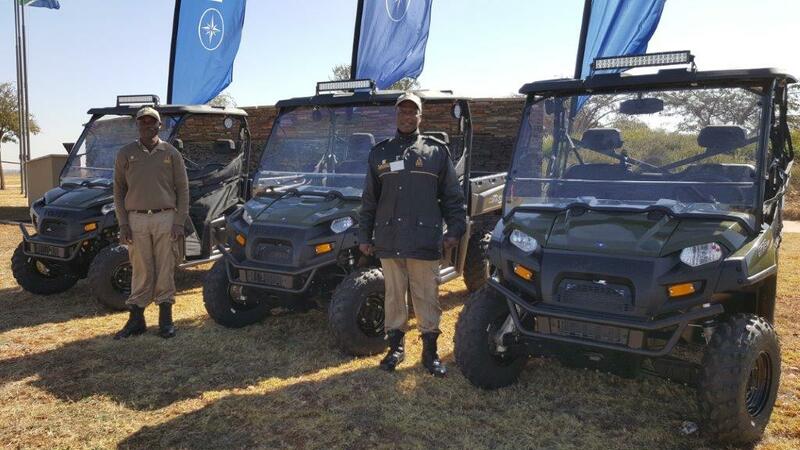 The patrolling of the Kruger National Park (KNP)’s terrain keeps evolving as the Ranger Corps received 10 quad vehicles; as part of the ‘ground mobility’ capacity and support in the anti-poaching operations inside the Park today, 14 September 2015. 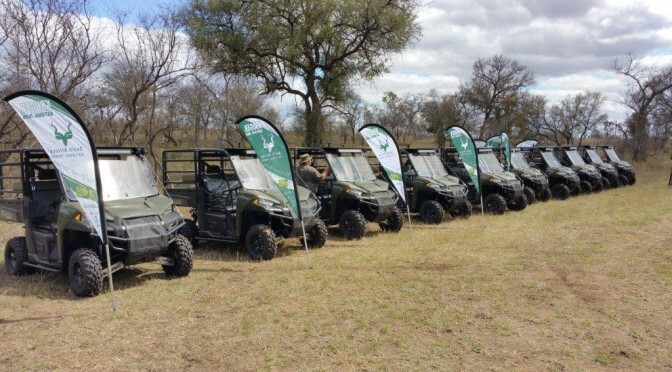 Funding for six of the quad vehicles was made possible through the US based Howard G Buffet Foundation (HGBF).